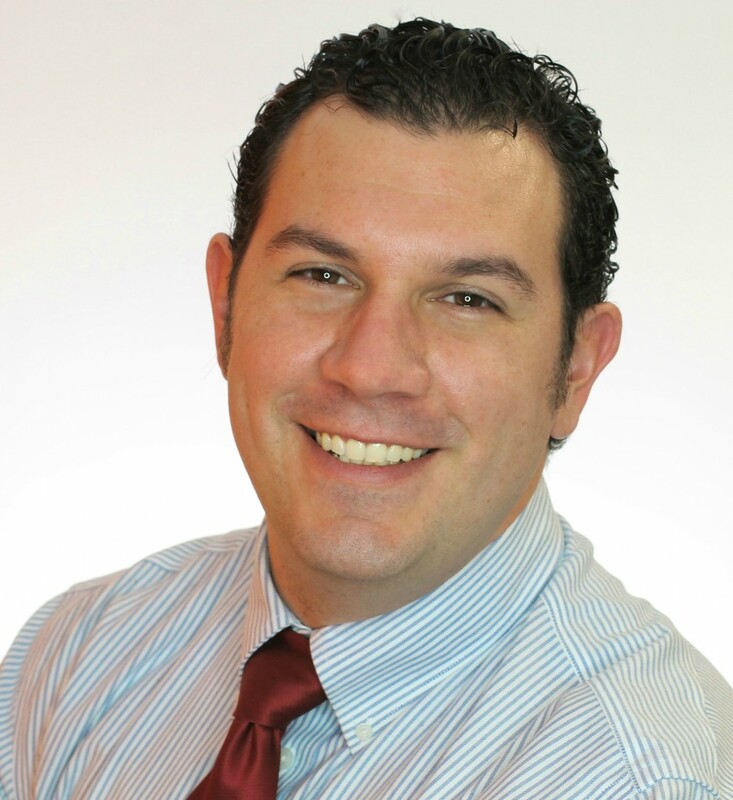 Theodore M. DeBettencourt (Ted) is the founder of Online Business Creators, a Digital Marketing and SEO Agency. Online Business Creators builds great websites that turns site visitors into leads. Ted was born and raised on Martha’s Vineyard, and earned an accelerated JD/MBA from Case Western Reserve University. Ted first got into SEO when he built a bakery website in 2006 and couldn’t figure out why it wasn’t getting any orders. As a result, he spent years learning every strategy and tactic for getting a website to rank well in search engines. He learned that to get a website to rank you need more than a great website – you need a great web presence.